If I could pick tool as the single most versatile (and needed!) on this list, it would be the Oscillating Multi-tool. 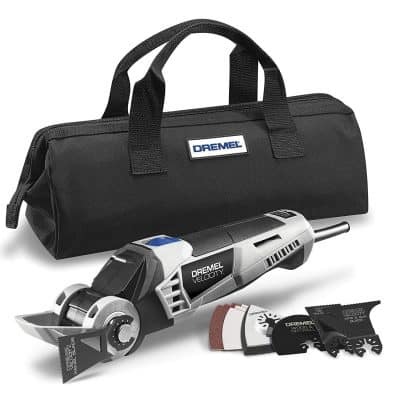 It cuts everything from holes in drywall to copper pipe and gets into spaces no other single tool can. It’s also a sander, scraper, metal cleaner, pulls out grout…there are so many uses for these that I think every single homeowner should have one. 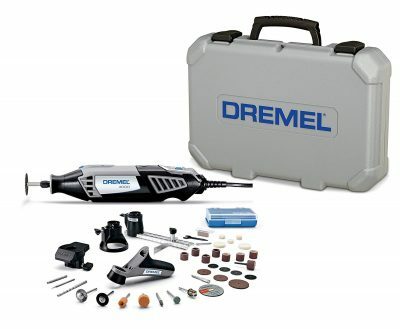 There are several on the market, but my personal favorite is this Dremel model for someone doing basic repairs. The stability arm is useful and it’s got plenty of power. If you really wanted to upgrade from that, I would look at a cordless Dewalt XR model. Nothing is more important than safety in a workshop. Nothing. For the woodworker or anyone who has a table saw, router table, jointer or bandsaw, the GRR-RIPPER is a must own. It eliminates sniping and dangerous kickback. It also gives more lot more control over handling small pieces while keeping your hands protected. After an episode a few months ago where our table-saw grabbed a piece of wood and flung it at me, I won’t use any table-saw without this. 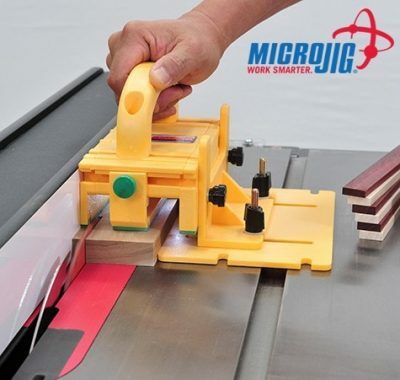 The GRR-Ripper is the #1 most wished for table saw accessory and with good reason. One of the joys of working in the shop or garage is having your own time working on a project. However, there are always those times that you need an extra hand to hold a flashlight or the manual up while you are trying to repair the motorcycle. This tool gives you that extra hand to allow you to keep working. It flexes and has magnetic base to be able to place it right where you want. To use it in places that don’t have a metal surface, I use a 5-10lb dumbell plate to weigh it down. If there is one tool that every handyman or woodworker says they could use more of, it’s clamps. 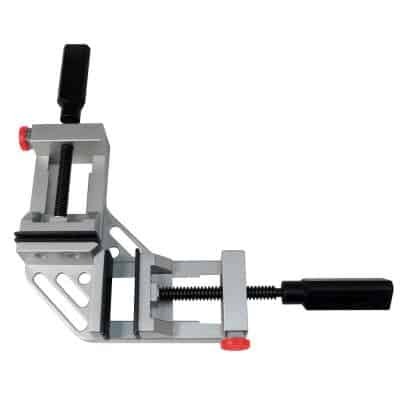 The one problem is that there are tons of different kinds of clamps and each of them have their uses. If I were to pick what kind of clamp to start with it would be a few good quality (and long) bar clamps like these. 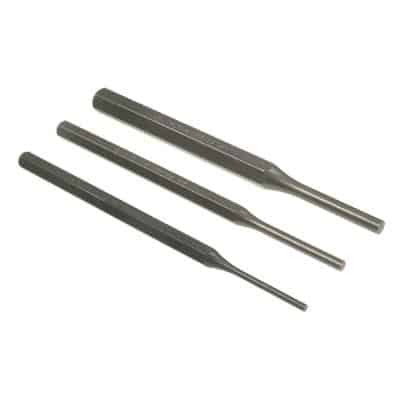 They come in several sizes and a small set like this one is also useful. However, pipe clamps, hand clamps, and corner clamps also have their uses if you are looking for something a little more specialized. We have at least a set of each and I have linked the ones we own. Working in a cold garage for long periods is awful. Also, you need full dexterity so wearing a parka and gloves is a accident waiting to happen. A space heater to take the chill out of the room is a wonderful gift for someone who likes to work in the garage. 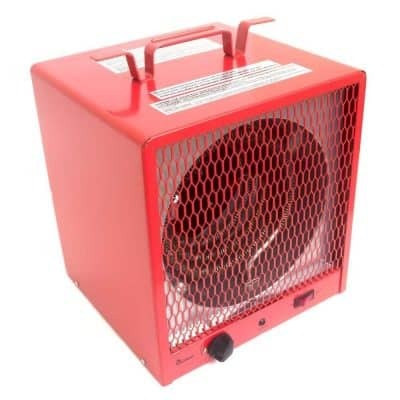 A small portable space heater like this one with good reviews helps or you can get a ceiling mounted unit to keep it off the floor and out of your way. The absolute best thing about this mat is that glue never sticks to it! So if you are gluing something together that might drip, place it on this large mat without worry. You can also use it to cut items with razor blades without marring up the surface underneath. It also has a slightly non-slip surface which will keep items in place on your workspace, while providing a bit of cushion if your banging stuff up. Our favorite is a longer one like this. 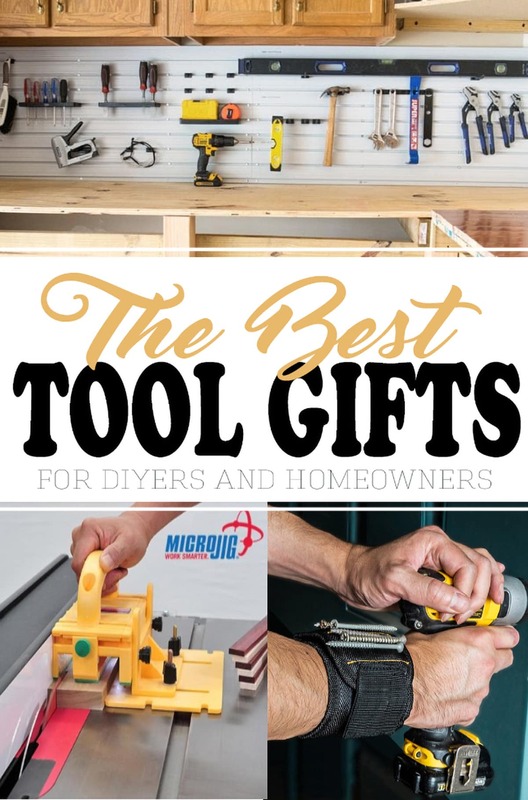 If you have tools, then you also need a place to store them. A Slat wall like this one is convenient, and tools aren’t likely to get lost in a drawer. We hung a slat wall a few years ago and we love it for the versatility and easy customization options. It’s a bit easier to install than a traditional pegboard (no need to build a frame). A slat wall also holds more weight than a traditional pegboard and you can add-on accessories without buying an entire kit. A random oscillation palm sander is a tool I couldn’t live without. 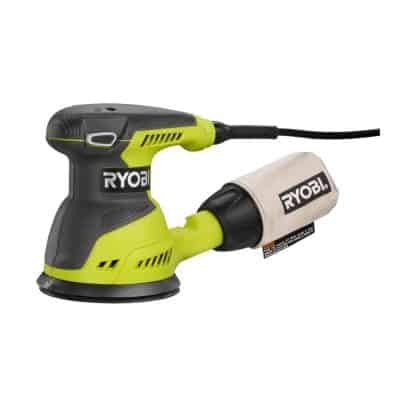 From walls to refinishing furniture, a random orbital sander saves time and muscle aches. The benefit of an orbital sander is that it naturally has a random pattern which eliminates swirl marks. The one problem with this sander is that it doesn’t get into corners well. I recommend a mouse sander for that, but generally they don’t have quite as much power as a larger palm sander. The biggest recommendation on either of these for me is to get a corded one. Unless you are sanding a very small space, the batteries just aren’t worth it. As a plus, I also recommend using a cleaning block. This will keep your sand paper from getting clogged up and saves you time, money, and headaches on replacing you sanding paper as often. One of the most appreciated stocking stuffers I have ever given was a magnetic writstband. No need to hold screws or small pieces in your mouth anymore (and ewwww!) or dig around in your pockets. 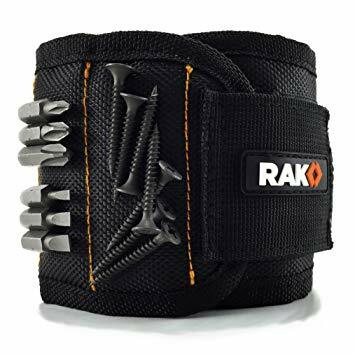 They will be safe and handy either on your arm or you can attached it to a belt on your pants. 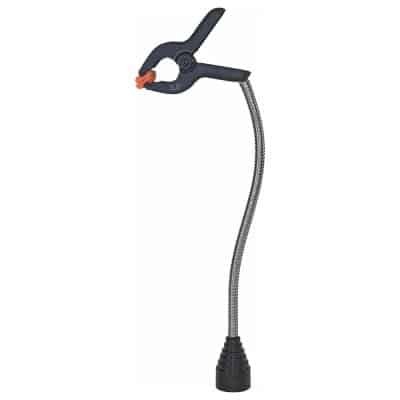 A reaching arm magnetic picker-upper is also very useful for mechanics, working inside walls, or other tight spaces. I remember several years ago when I bought one of these kits because I thought they were genius! Fix nail pops in walls easily, make a mark to guide a drill, or make a mark through a template. Hope that you have found that perfect gift or maybe something for yourself. You can’t really go wrong with any of these! 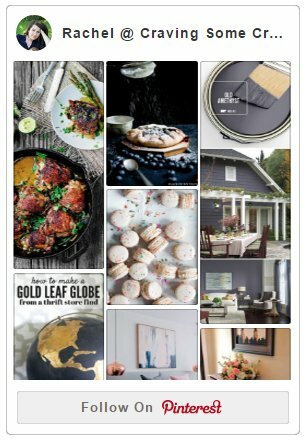 or Check Out Our 20 Weekend Projects that Boost Home Value to See these Tools in Action!